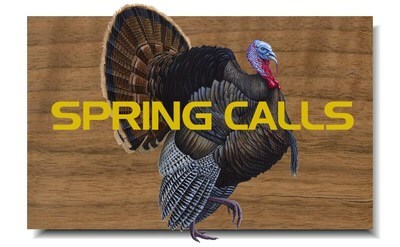 Check out the Lynch World Famous turkey calls to help lure that big gobbler close this spring. Our calls are made with the same quality since 1940 and will produce the turkey sounds that help you call in your next wild turkey. 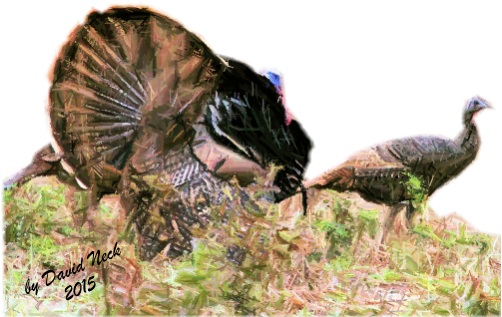 Easy to use and hard for big gobblers to resist! Lynch has the best chalk for your quality American made box call. Get the best sounds using our smooth non-toxic, non-greasy chalks. Also, find other products that will help you on the hunt. Lynch has been producing World Class turkey calls for 75 years and now has game calls that can help you make that fall season hunt a success. Whether you are after Rocky Mountain elk, Louisiana ducks and geese, trophy whitetail deer or just trying your luck hunting predators, we have a call for you. Lynch has more than just turkey box calls. Check out our line of quality slate calls, including the one that started it all, The Jet Slate. 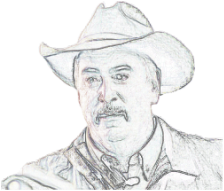 Lynch also has mouth diaphragm calls and locator calls to help you locate your next gobbler. 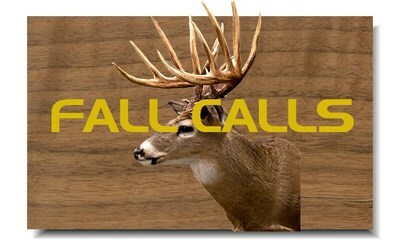 Another addition to our call line are the deer grunt calls and deer bleat. Lynch can help you with predator calling if you have our new Coyote and Fox Calls. 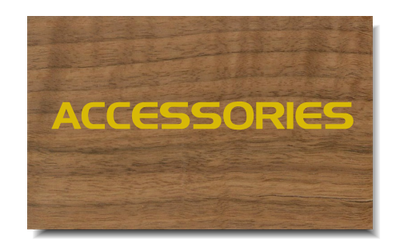 New for 2016 will be our waterfowl line of duck and goose calls. And last but not least, we have our own Hand Painted Camo Patterns that will help you hide in most hunting situations. Check out our Migration pattern for concealment when hunting waterfowl, our Superflauge Game for almost any type of timber concealment, Superflauge Treebark when much of the foliage is down and you need more contrast in your pattern. Also available are Pink Superflauge Game and Snow Migration. Contact us for more information about licensing our patterns. Hey folks, Lynch is celebrating our 75th Anniversary and we are offering Special Savings and Promotions on our famous Lynch calls.